The 2018 Tradewise Gibraltar Masters starts at 15:00 CET on Tuesday with Hikaru Nakamura looking to win a 4th title in a row. It won’t be easy, though, since Maxime Vachier-Lagrave returns and this year Levon Aronian is top seed and will be looking to get 2018 off to a good start as he prepares for the Candidates Tournament. 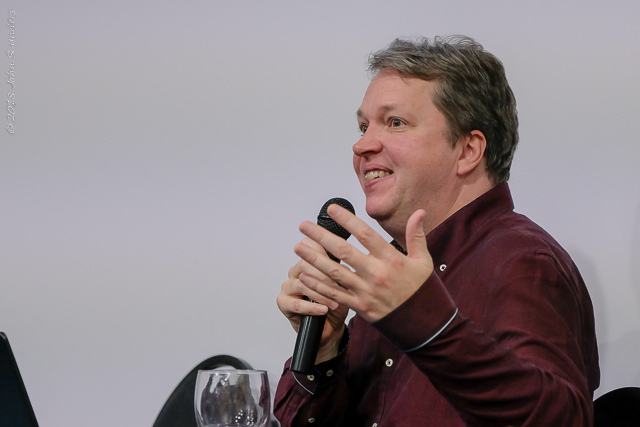 The separate women’s top prize of £15,000 has again attracted top female players such as Ju Wenjun and the Muzychuk sisters, while youngsters such as Nihal Sarin and Praggnanandhaa will be GM norm hunting. The pairings are out for the first round of the 10-round Masters, and while we can expect almost all the favourites to win it should be fun to see how they go about it… and there are sure to be one or two surprises along the way! 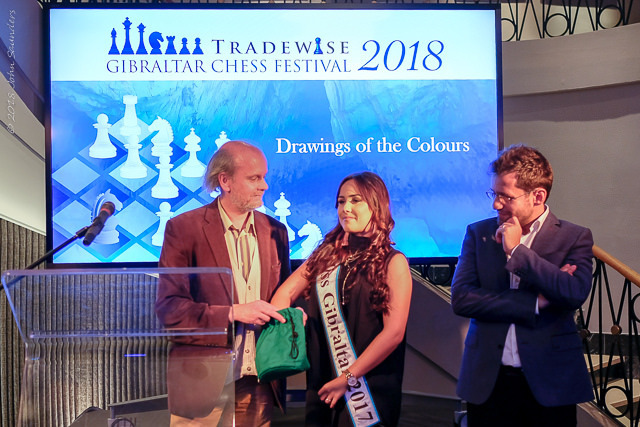 This year’s Tradewise Gibraltar Chess Festival came up against the 80th anniversary edition of the Tata Steel Masters, which meant, for instance, that Vladimir Kramnik, who had given a provisional yes to Gibraltar and was mentioned at the 2017 closing ceremony, was tempted to play in Wijk aan Zee instead. 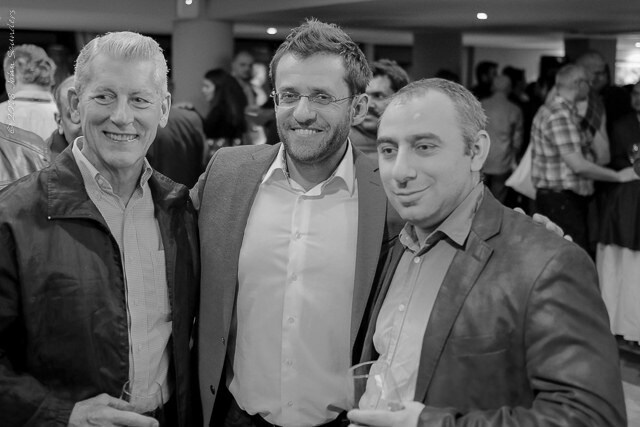 Not to be outdone, though, the Gibraltar team managed to replace him with Levon Aronian, perhaps the player of 2017 and a 4-time winner in Wijk. 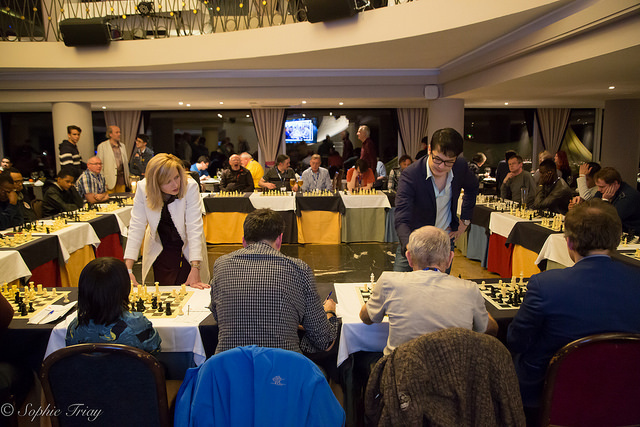 He’s just the tip of the iceberg, of course, with 92 grandmasters and 208 titled players in total in the 275-player field at the Caleta Hotel on the far side of Gibraltar. Hikaru Nakamura has become synonymous with the Gibraltar Masters, winning four times in total and now for the last three years in a row. His main competition, as we mentioned, is likely to come from fellow Top 10 stars Maxime Vachier-Lagrave, who he beat in a playoff in 2016, and Levon Aronian, who was a joint winner of the tournament back in 2005. You never know who might star in an open tournament, though, with Nakamura’s win in speed chess in 2017 coming against young Spanish Grandmaster David Anton. 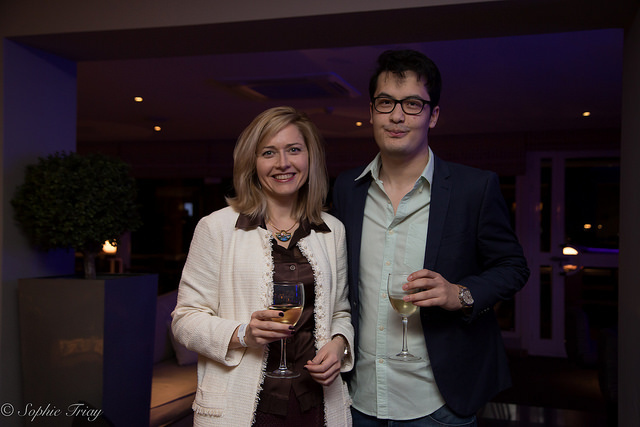 Pia Cramling (54) is also a 3-time winner of the women’s section, while other veterans to watch out for include Boris Gelfand (49) and James Tarjan (65), with the latter famously spoiling Vladimir Kramnik’s tournament on the Isle of Man last year. You can’t put them in the veterans category, but other previous winners taking part in 2018 include Emil Sutovsky, Nikita Vitiugov and Ivan Cheparinov. There are waves of young chess talent on show in Gibraltar, with 19-year-old 9th seed Jan-Krzysztof Duda perhaps the one to watch. The Polish Grandmaster is rated 2724, world no. 30 and is coming to the point in his career when he needs to barge his way into supertournament contention. He’s currently just ten or so rating points below Wei Yi and becoming the world’s top junior. It’s impossible to go into detail about all the players, so let’s just list some of the names: Esipenko (15), Deac (16), Gledura (18), Donchenko (19), Pichot (19), Christiansen (19), Oparin (20), Salomon (20), Dubov (21), Studer (21), Anton (22). Hot on their heels, though, are the current chess prodigies. 12-year-old Praggnanandhaa still has a chance to overhaul Sergey Karjakin’s record as the youngest grandmaster of all time, though he needs two more norms and time is running out. His 13-year-old Indian compatriot Nihal Sarin is rated 9 points higher and also clearly has a big future, while another 13-year-old, Vincent Keymer, is the biggest hope for German chess. 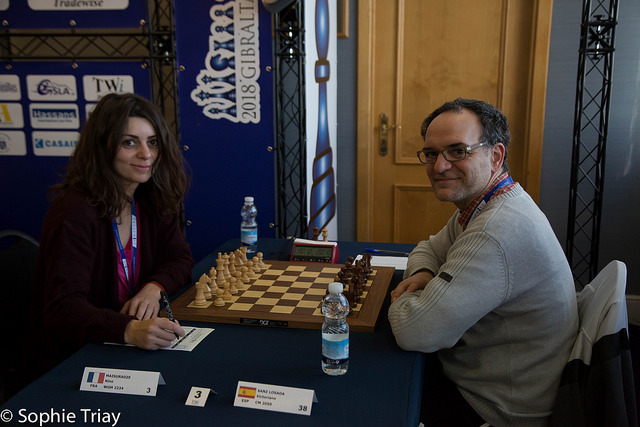 Gibraltar is known as one of the few open tournaments with a healthy balance of male and female players, achieved by offering a mouth-watering separate prize. This year the top female player will earn £15,000, while also being eligible for the overall prizes as well. Hou Yifan used that fact in 2015 to earn slightly more than the winner Hikaru Nakamura after taking the women’s top prize and 3rd overall, but the women’s no. 1 is of course playing in Wijk aan Zee this year after her eventful final day in Gibraltar in 2017. The top seed is the defending champion Ju Wenjun, but the likes of the Anna and Mariya Muzychuk, Alexandra Kosteniuk, Kateryna Lagno, Lei Tingjie and co. will be sure to make it a fierce fight.